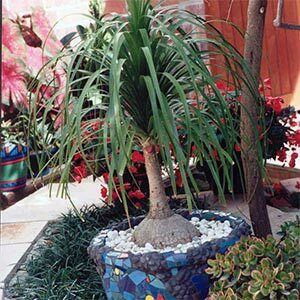 An excellent feature plant ideal for tubs & patios. 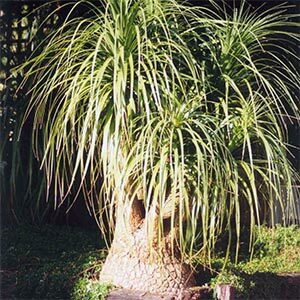 Its large swollen trunk enables it to tolerate drought. It grows best in full sun. Slow growing. 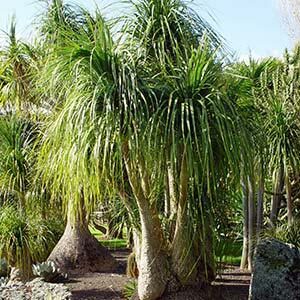 It grows best in a well drained position Protect from all but light frost. Evergreen. 1x1m in 10 years.